Could you be a world of work host for a Princes charity Mosaic and arrange a half day visit for under privileged children? 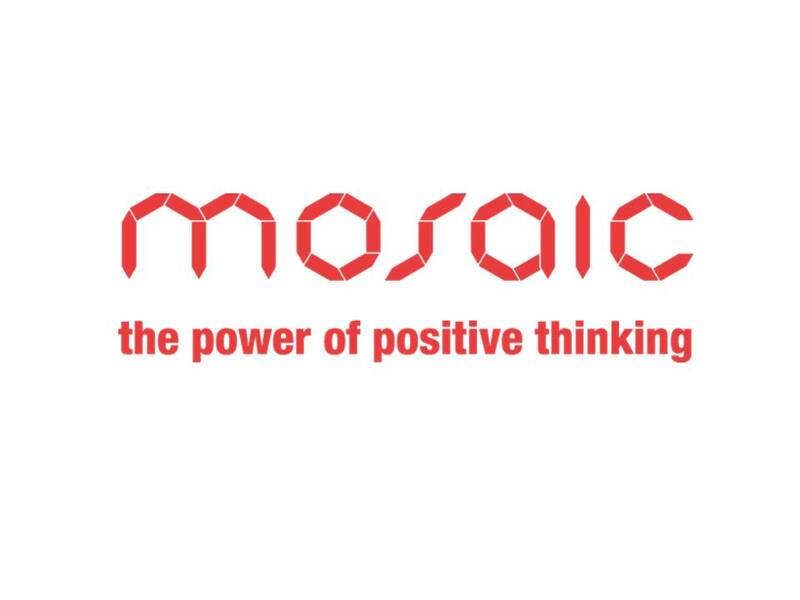 Mosaic’s World of Work visits connect local employers from a wide range of backgrounds and industries with young people aged 11-18 years old living in deprived areas of the UK. Mosaic takes students on visits to a range of employers to expand their horizons and increase their understanding of local employment opportunities. Through these ‘World of Work’ visits we aim to give young people, who will make up the local workforce of the future, a glimpse into the host company’s industry, a local employer and the sheer range of opportunities often available under one roof, or at one company.